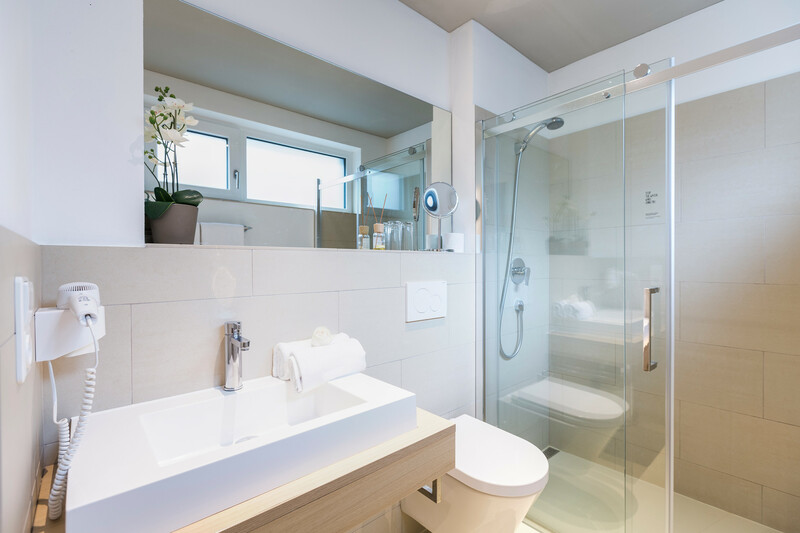 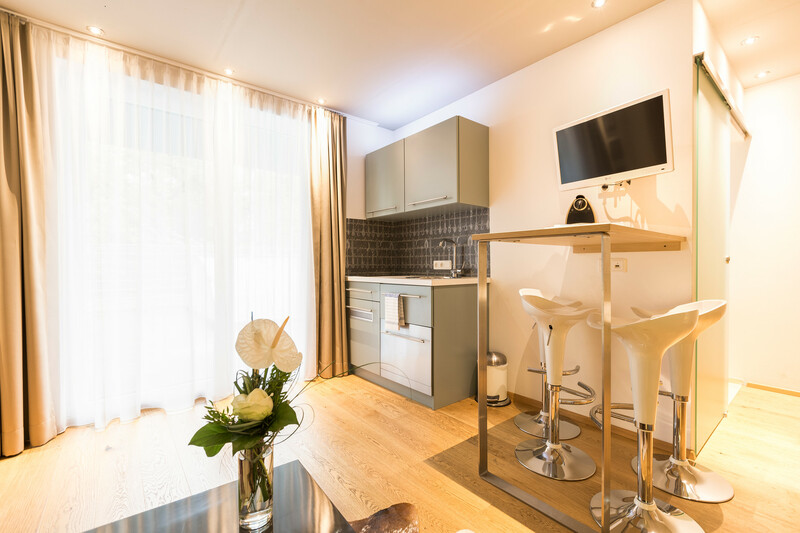 The 50sqm apartment offers a seperate bedroom, a living room with sofa bed and fully equipped kitchen with dishwasher and the shortest way to recovery, as the pool right outside the terrace doors. 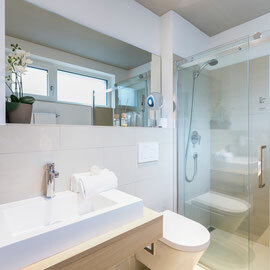 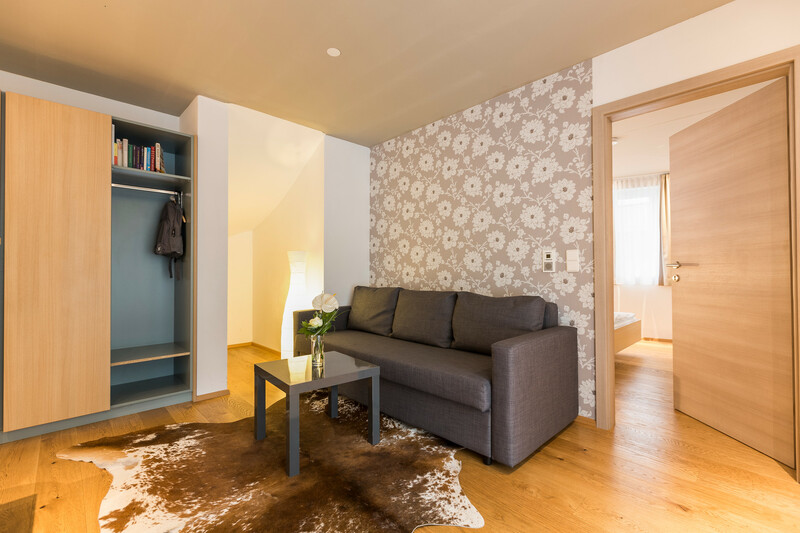 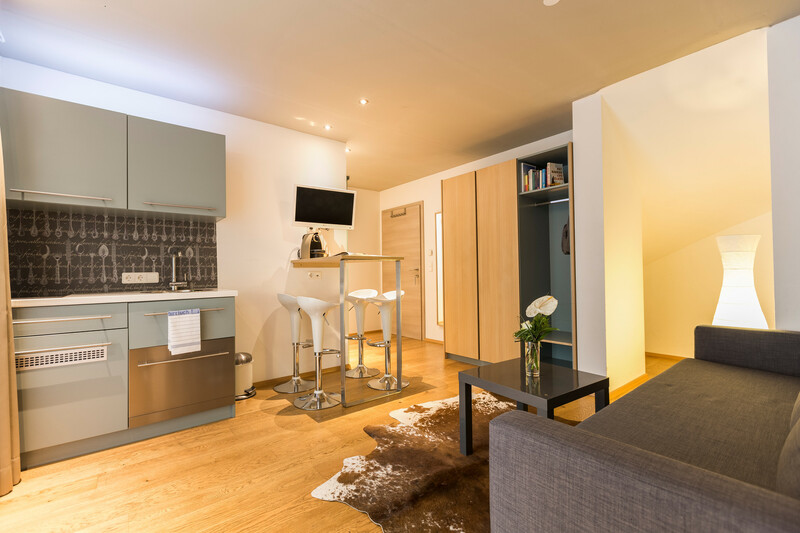 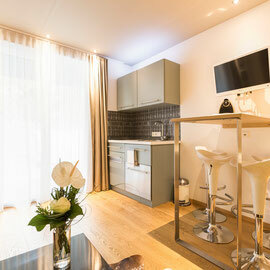 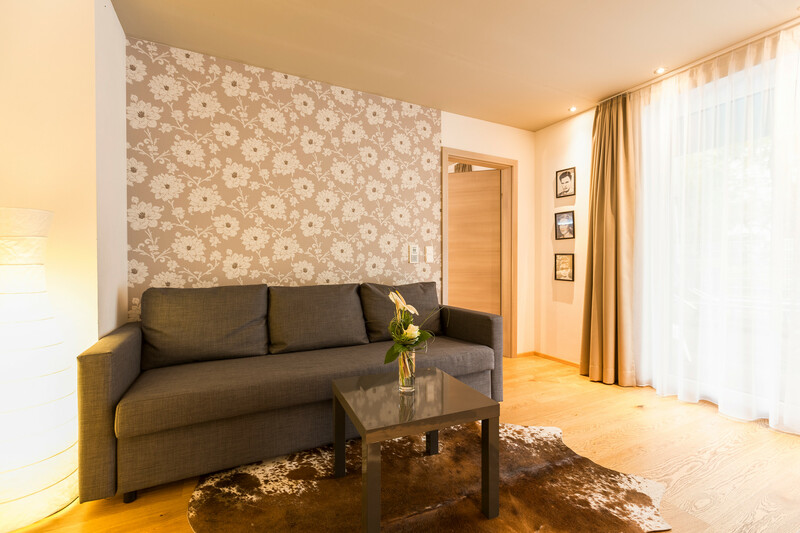 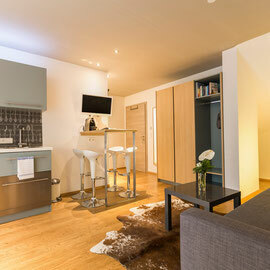 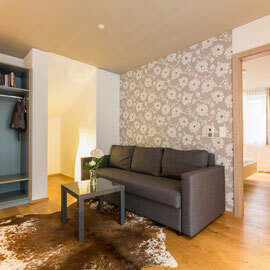 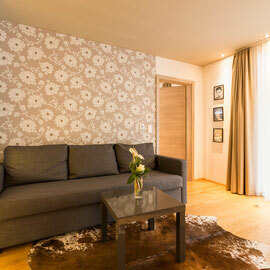 Furthermore the apartment is furnished with cable-TV and free WIFI, towels and bed linen. Final cleaning!